The former California fire battalion chief suspected of killing his girlfriend earlier this month and leading the authorities on a two-week statewide manhunt was arrested Friday. In a statement, a spokeswoman for the Sacramento Sheriff’s Department said that Orville Fleming, 55, "claimed responsibility" for the stabbing that killed his girlfriend, 26-year-old Sarah Douglas, on May 1. Fleming was charged with murder, said the spokeswoman, Sgt. Lisa Bowman, and is being held at Sacramento County Main Jail. A manhunt that reached as far as Southern California to the south and Oregon to the north began after Douglas's body was discovered at the couple's home in Sacramento. Authorities worried that Fleming, an avid outdoorsman who had access to Cal-Fire facilities around the state, had disappeared into the region's vast wilderness. He was believed to be armed. 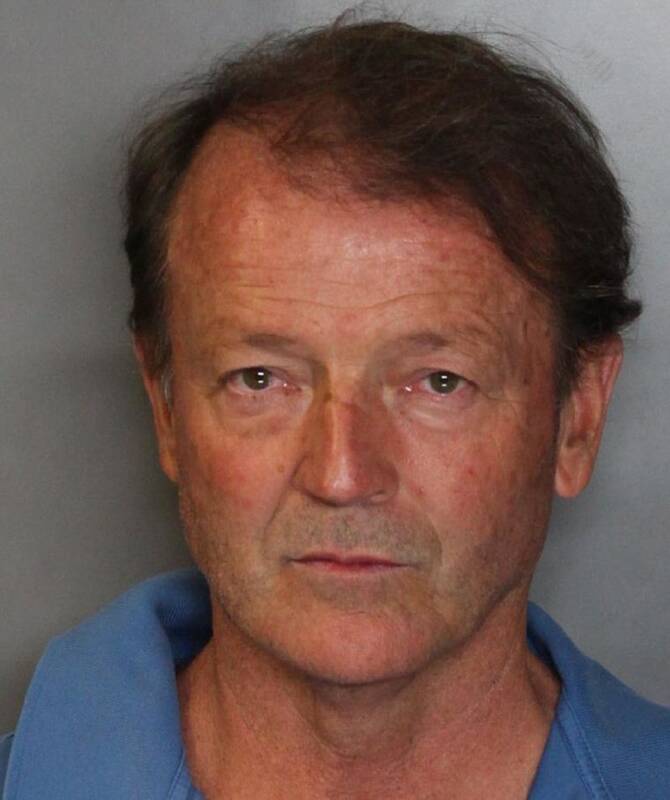 Instead, Fleming was captured unarmed and without incident in a southern section of Sacramento County after a detective saw him leaving a public bus. He had shaved, and had been camping out in dense vegetation. Fleming "was basically hidden in plain sight," homicide detective Brian Meux said. "He was a lone survivor for those 16 days."